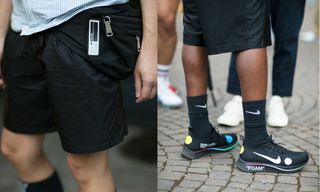 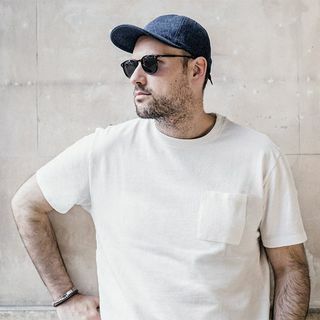 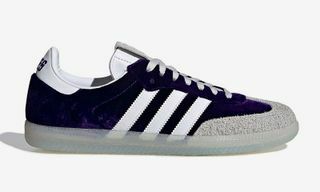 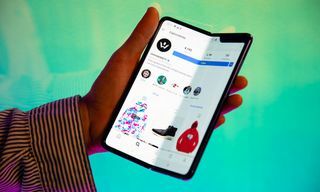 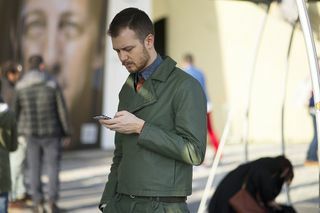 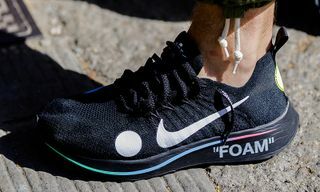 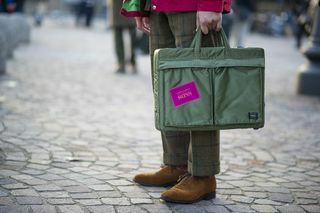 While we have already moved on to Milan Fashion Week this weekend, we still have a ton of great street style material from Pitti Uomo 83 in Florence. 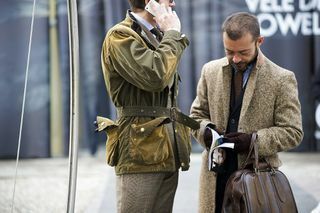 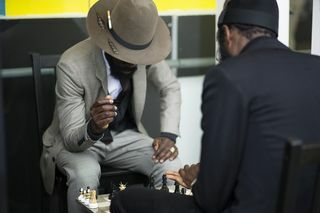 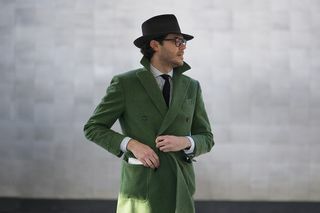 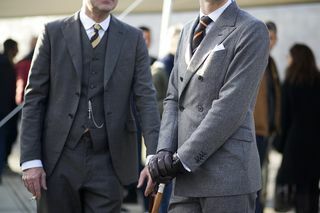 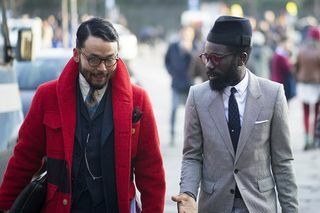 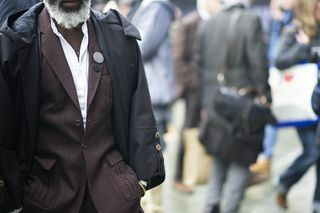 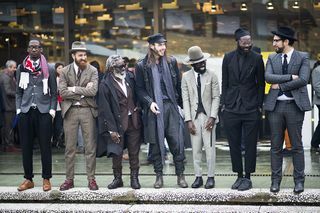 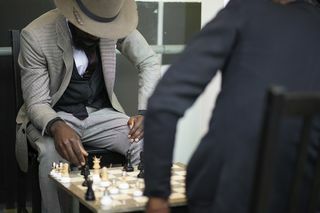 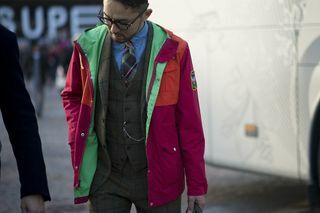 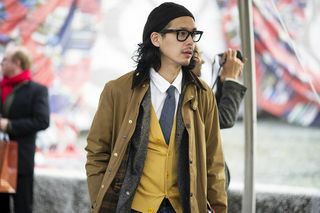 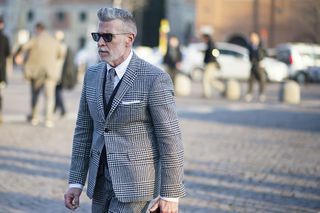 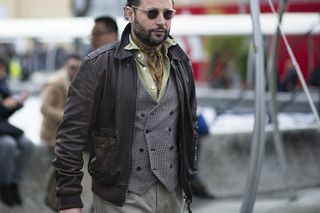 The combinations, styling and extravagant styles displayed and worn by Pitti visitors are hard to beat. 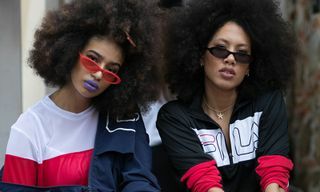 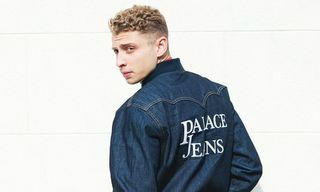 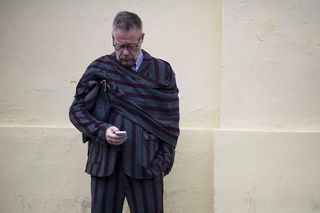 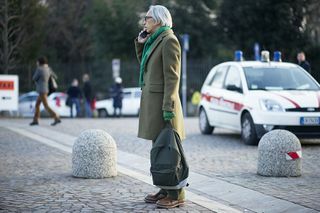 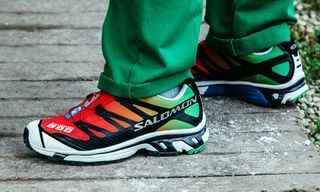 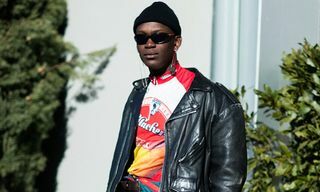 Check out another full set of street style images from Florence in the gallery above and get inspired. 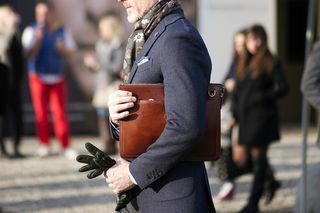 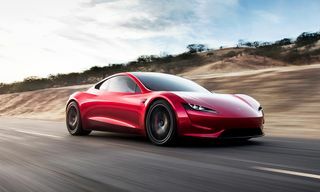 Find Part 1 of the report here.